One reason to love the Bible is because on almost every page there is a wealth of wonderful and willful, sometimes wacky and sometimes woeful, but at all times soulful somebodies waiting to be welcomed into your heart. 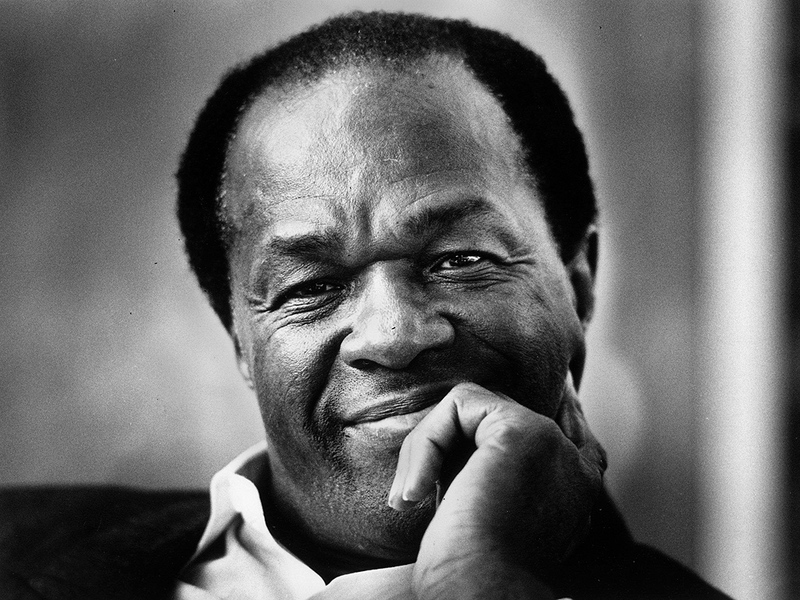 And if the Bible were written today, I am almost convinced that one wild and wanton but also whimsically wonderful and sarcastically doleful, sweet and sour soul that would be found on one line at least or in several sections at best is Mayor Marion Barry. One reason Washingtonians loved Marion Barry was because he was real; at times he was real good and at other times he was real bad, but he was really and truly good for the District of Columbia even though he was the best bad boy in town. Barry epitomized the best of us and the worst in us, almost at the same time. Loved by many and loathed by many more, he was the ultimate comeback kid. And so let’s name all of the reasons that we should honor and pay homage to the dearly departed Mayor Marion Barry. I never met him, and I don’t know his faith or his fidelity to the Father of our Lord and Savior Jesus Christ. But I do know that this man, above all men, like a great athlete, was the epitome and essence, the embodiment and expression of how to win an upset, how to stage a comeback, and how to turn a bad situation all the way around. And God, and only God, because of His great mercy, is the author of the upset win, the comeback king, and the triumphant turnaround. And only by His grace, which is found in Christ Jesus.